Condo in McConachie - In-suite Laundry! Built in 2015 the gorgeous building is located conveniently in the North East McConachie neighborhood. With easy access to the Anthony Henday, close proximity to Manning Town Centre, and plenty of amenities in Hollick Kenyon Landing this is the ideal place to call home! The building features underground parking stalls, and a large fitness room. Inside the stunning suite you will find a spacious living room and kitchen, complete with stylish black appliances including fridge, stove and even a dishwasher! One large bedroom, an office/den space and a full bath with tub shower complete this great unit. 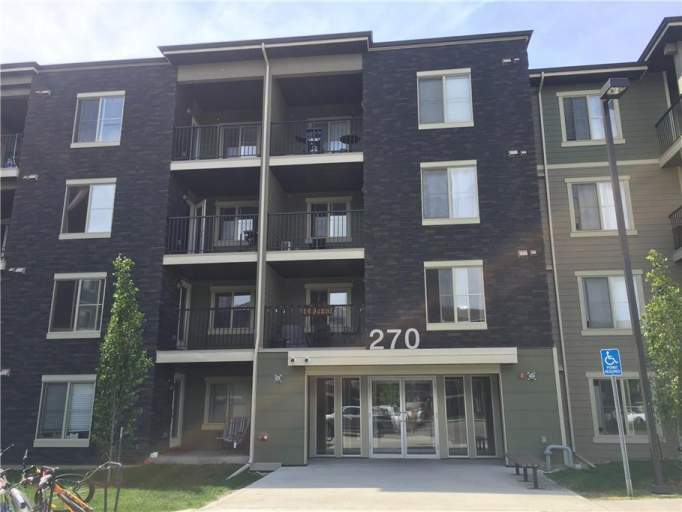 1 Bedroom Condo Availability - Condo in McConachie - In-suite Laundry!